Well, this wasn’t in the script! Napoli have gone to Turin and left with all three points after a last-gasp winner saw them defeat Juventus to pull within a point of the Serie A leaders. Nicholas Carroll and Conor Clancy tried their best to stay calm and reflect on the biggest match Serie A has seen in years. 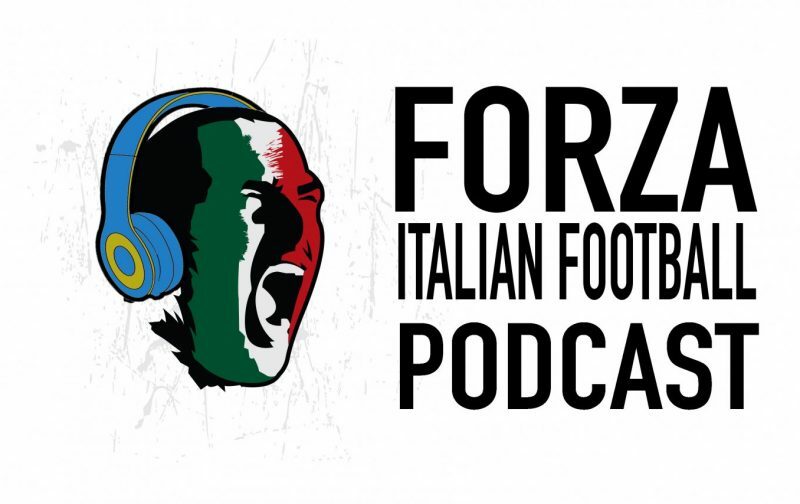 FIF’s resident Neapolitan Caterina Mirra also joined briefly as she spoke to Conor in the immediate aftermath of the match in a special clip for our audio-only listeners. As if that wasn’t enough, one point separates three teams fighting for two Champions League spots, Atalanta overtook AC Milan into sixth after the Rossoneri were beaten by Benevento and everything at the bottom changed as well. All of that and, somehow, more on this week’s pod. Please support us on Patreon, in order to help us bring you the best content imaginable, both on YouTube and on the Podcast. Don’t forget to subscribe to the podcast on either iTunes or acast, where you can also leave us a generous review.